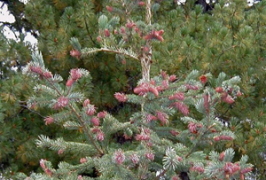 Ohio Nursery & Landscape Assoc. 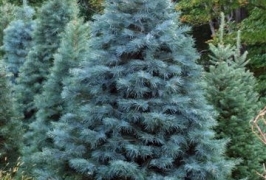 Welcome to Ohio Trees, buy evergreens quality direct from the grower! 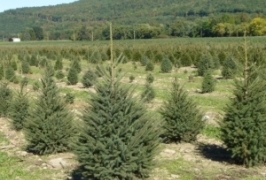 Ohio Trees is a locally owned evergreen tree nursery located in the heart of Carroll County, Ohio. 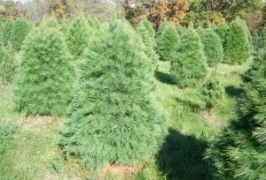 We feature a great selection of quality trees to choose from. 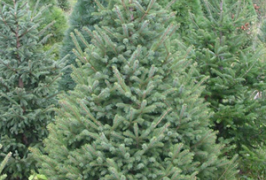 Delivery options and online ordering are available. 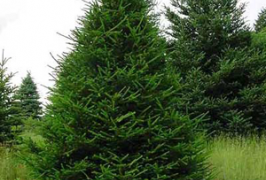 We are a member of The Ohio Nursery & Landscape Association. 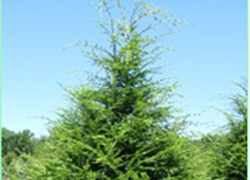 Please browse our site and if you have any questions, feel free to contact us. 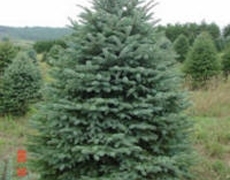 Copyright © 2014 Carroll County, OH Quality Evergreens. All Rights Reserved.